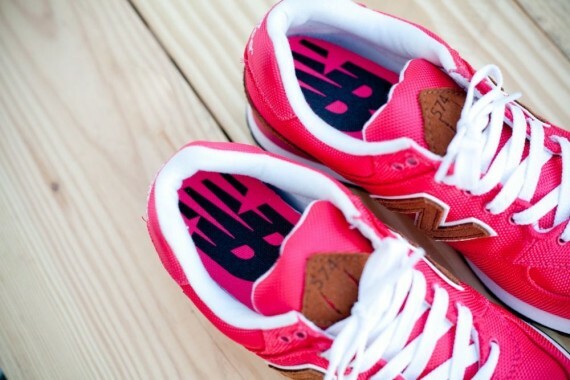 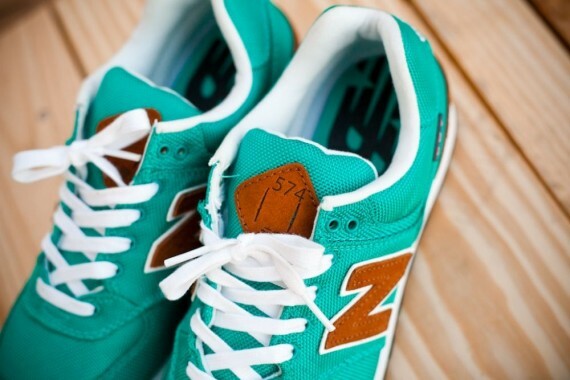 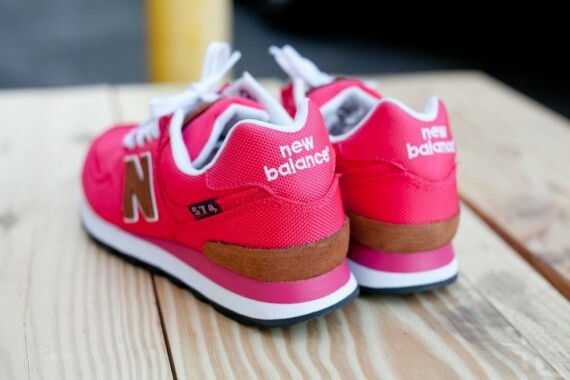 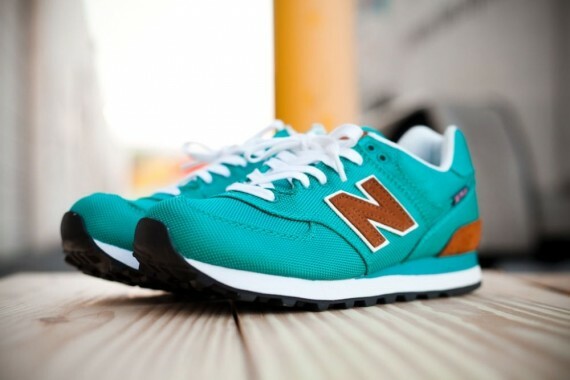 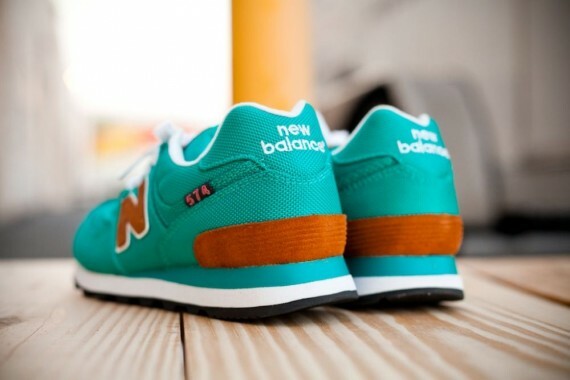 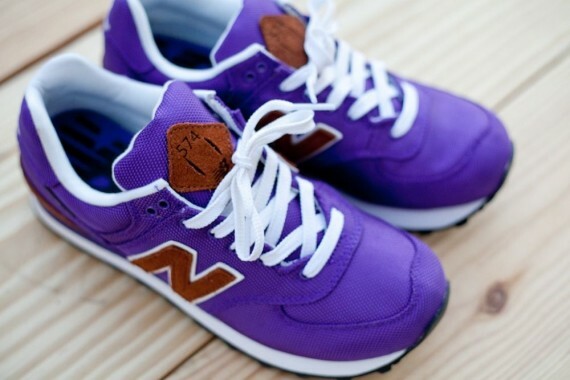 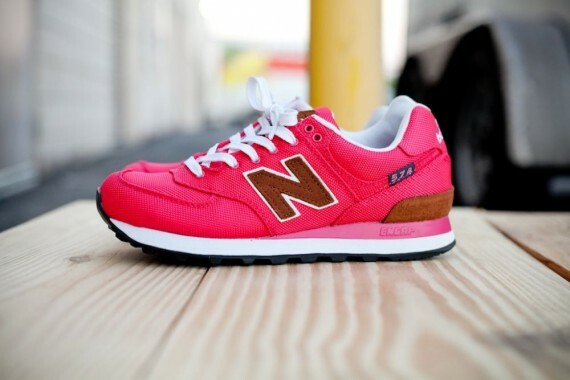 New Balance kept the ladies in mind for the fall with the all new Backpack Collection featuring the timeless NB 574. 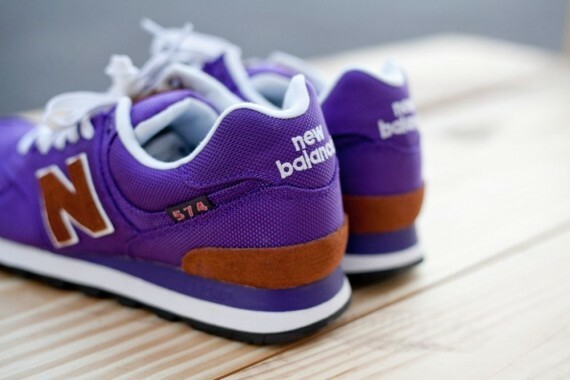 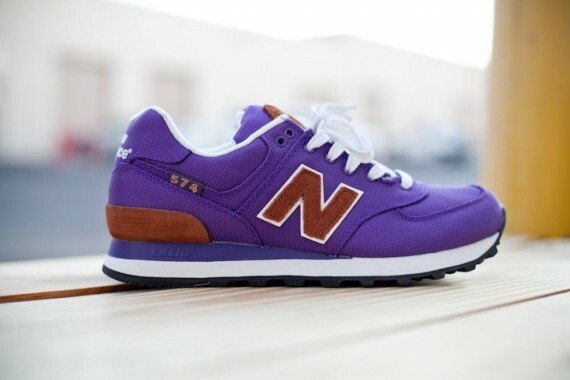 The New Balance 574 is outfitted for the ladies with premium materials, utilizing the same brown suede made popular by classic backpacks. 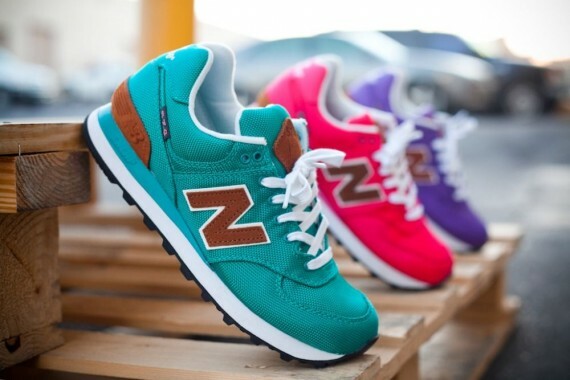 The Backpack Collection NB 574 is available for the ladies in three vibrant colorways, with each pair utilizing purple, pink and aqua respectively. 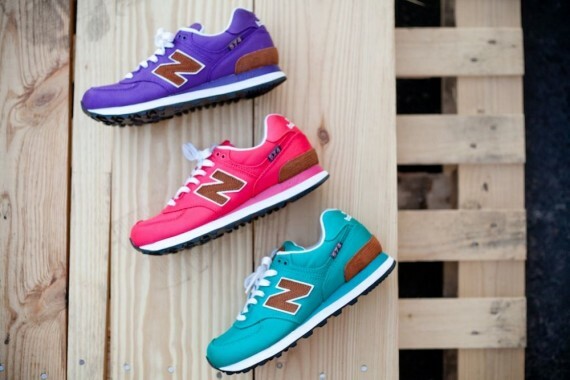 The NB 574 Women's Backpack Colelction is now available via select New Balance accounts nationwide.